Select Security Question What is Your Name ? What is Your School Name ? What is Your Favourite Color ? What is Your First Mobile Number ? Are You SGM Student ? 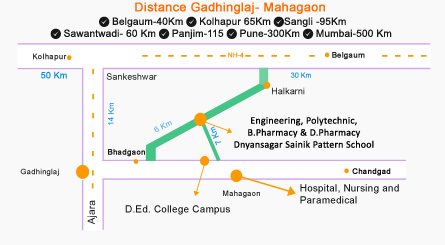 Site-Chincewadi Tal-Gadhinglaj, Dist-Kolhapur. PIN - 416503. Maharashtra State, India.